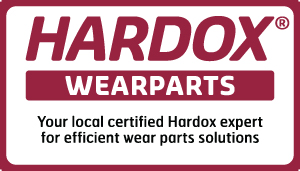 Want to know what Hardox Wearparts can do for you? Take a look at this video. It’s not that hard to make hard plate. But it’s really tough to keep it tough through the process. 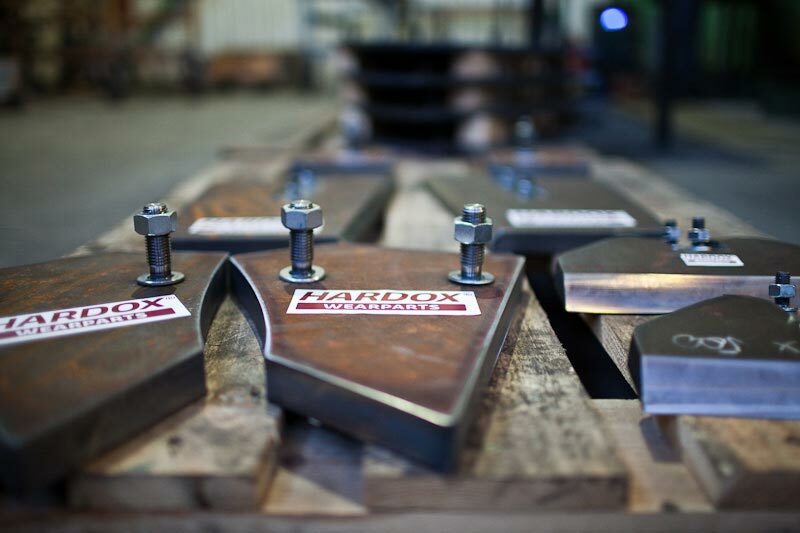 Hardox steel is known for its superior hardness, toughness, and abrasion resistance. 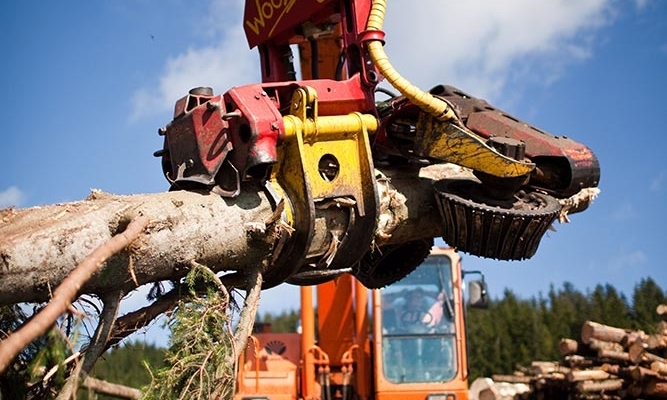 It offers reliable performance in a number of aggressive applications and wear environments, including as a load-bearing part. 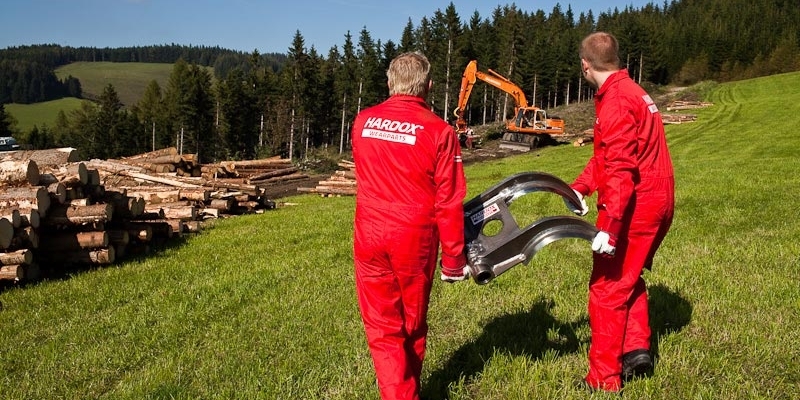 Exceptional weldability is also synonymous with Hardox. Welding these metals to any type of weldable steel can be undertaken using any conventional method. 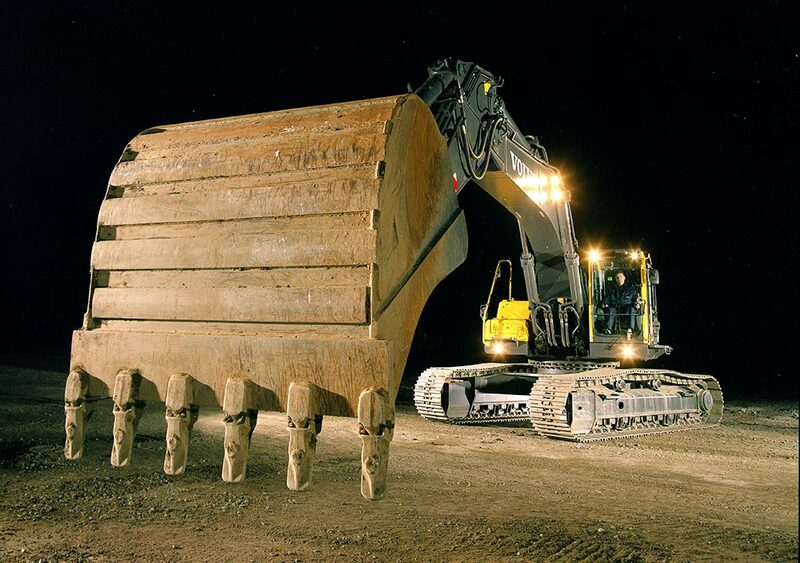 Hardox 400 – Suitable for structures and components subject to moderate wear. Applications: Dump trucks, buckets, front loaders and barges. 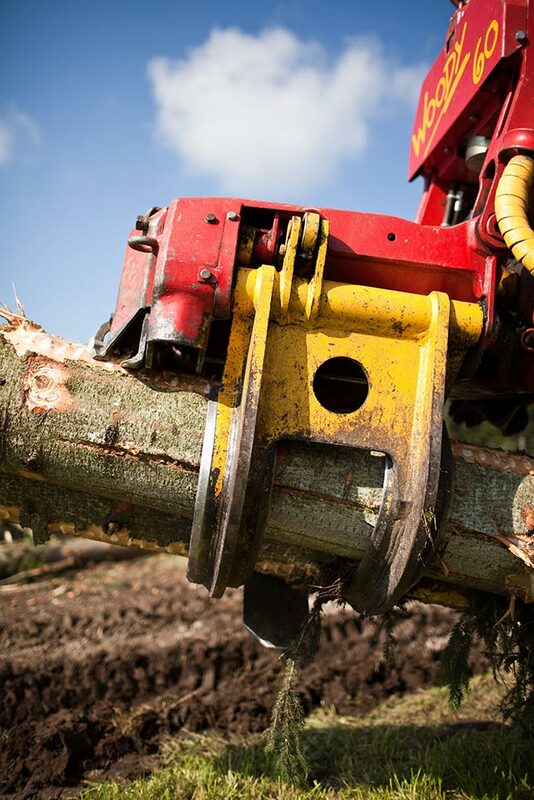 Hardox 500 – High strength with exceptional abrasion resistance. A suitable choice when higher wear resistance is required. Applications: Feeders, crushers, hoppers, dump trucks, skips, transfer points and liner plates. 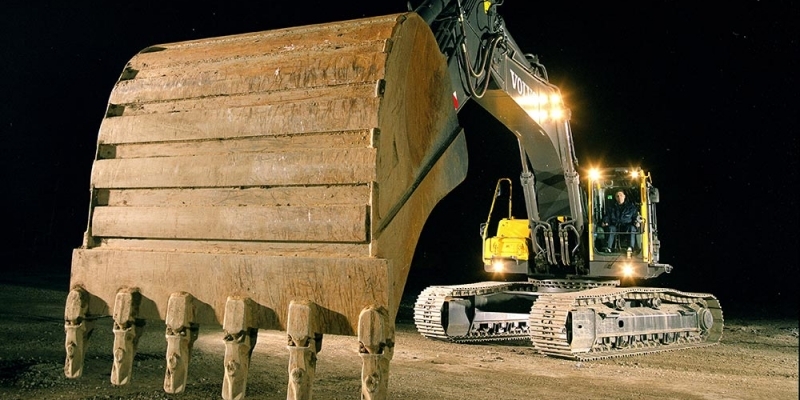 Hardox HiTuf – Exceptional impact toughness and wear resistance. Nominal hardness of 350 HBW makes it ideal for heavy section wear parts subjected to structural loads and requiring superior crack resistance. 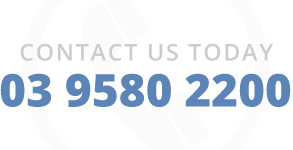 Applications: Thick cutting edges, demolition tools, rippers, and maintenance work involving welding and thermal cutting. 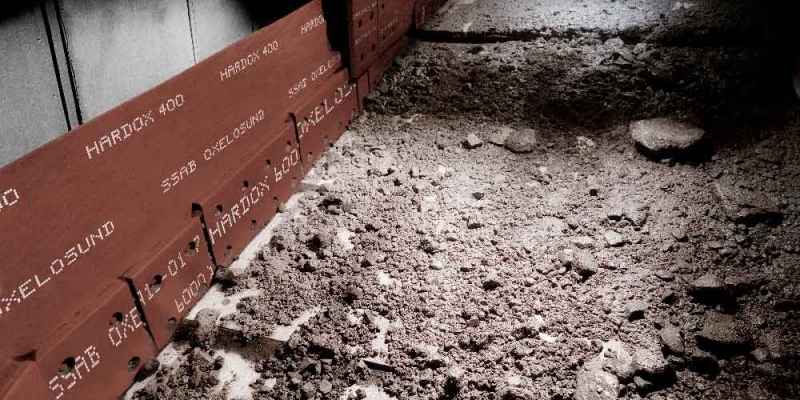 Hardox 600 Wear Liners – A nominal hardness of 600 Brinell makes these wear liners perfect when you need high performance. Applications: Chutes, crushers and conveyors. 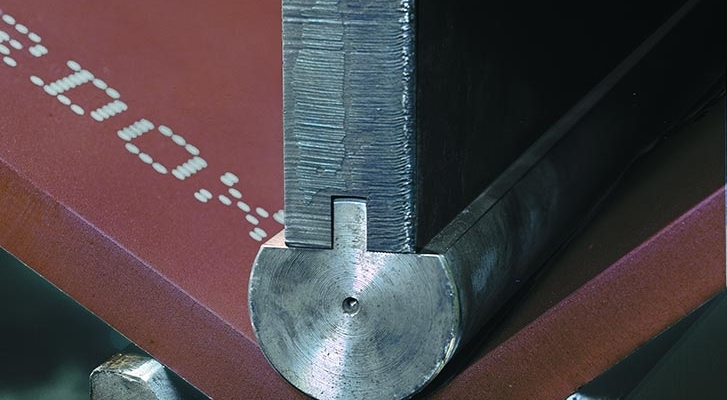 Chromium Carbide Plate – SSAB’s chromium carbide overlay plates are suited to extremely abrasive wear and low-to-moderate impact. 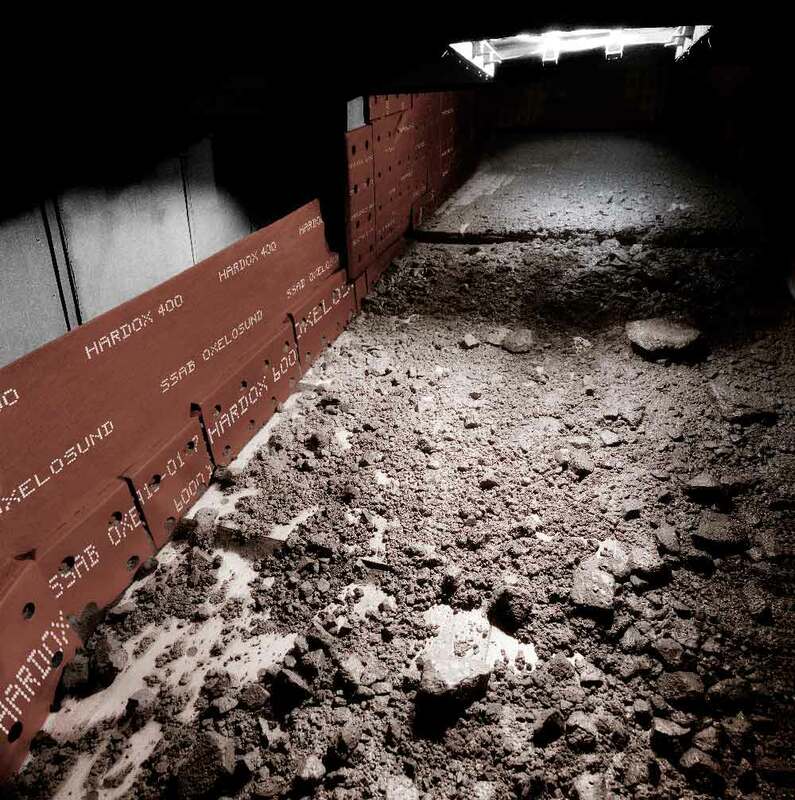 The weight loss achieved by using Hardox wear resistant steel plate instead of regular steel can be translated into increased load capacity. For a container truck, for example, a stronger and lighter container allows for fewer transports, fuel savings and reduced emissions. It is good economy to use as little steel as possible without sacrificing strength and performance. 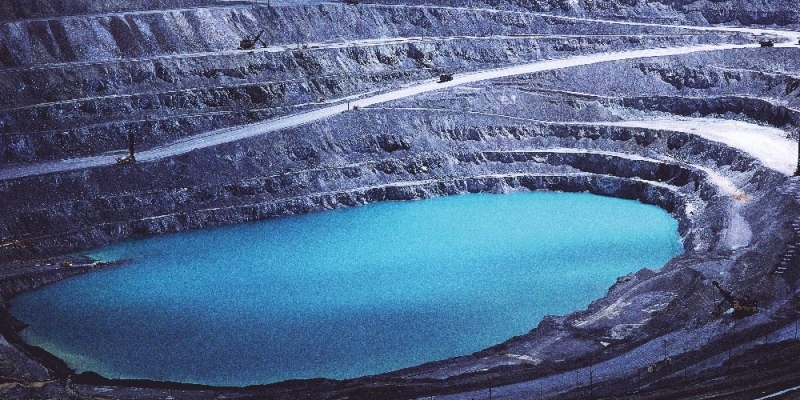 A structure made with Hardox Hituf, 400, 450, 500 or 600 lasts much longer before it has to be replaced with new material. 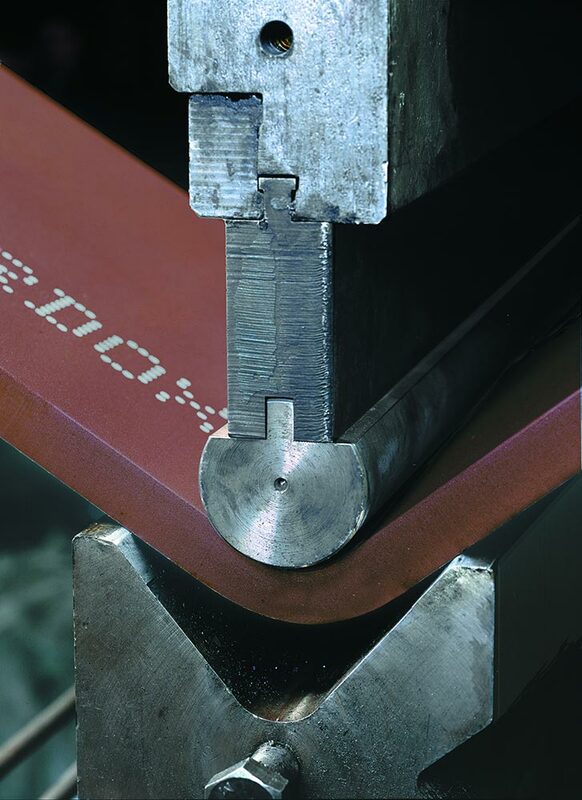 Using wear resistant steel plate can help extend the service life of your equipment by more than ten times. The toughness means it can take heavy blows without denting or cracking. 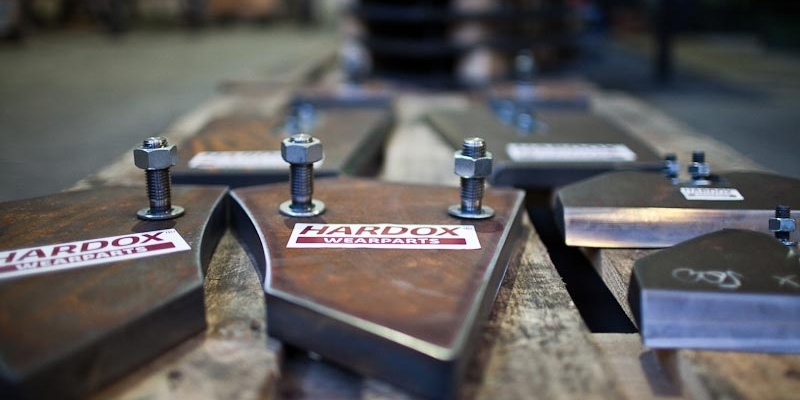 For more information on anything from Hardox welding to cutting edges, please don’t hesitate to contact Australian Steel. 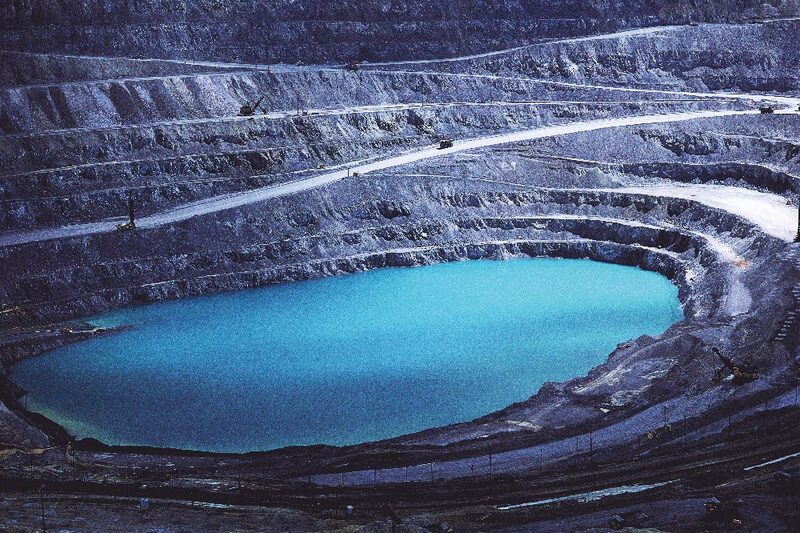 Mining, Quarries and Sand, Construction, Cement and Concrete, Coal and Energy, Metal Works, Recycling, Agriculture, Forestry and Fishing. 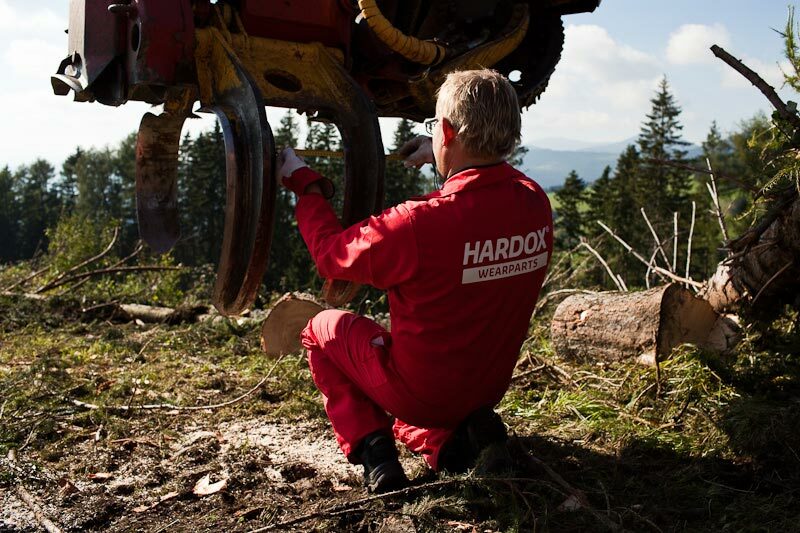 The combination of hardness and toughness makes HARDOX outstanding. 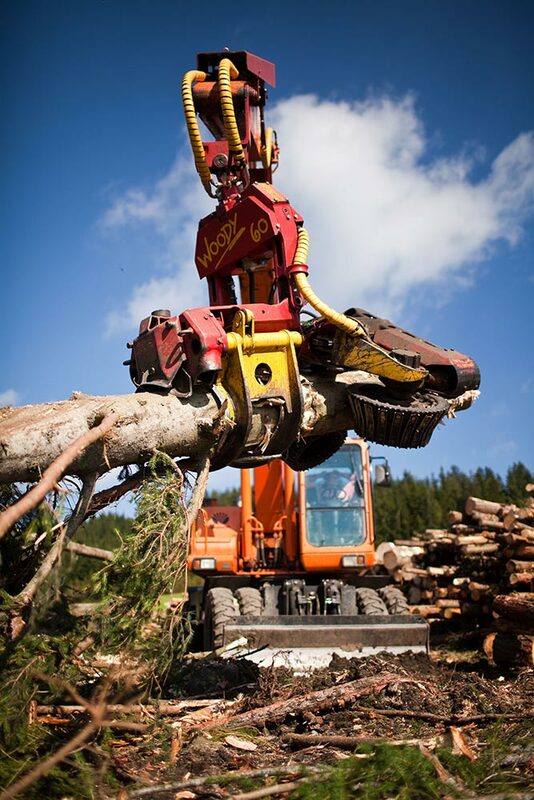 It’s extremely resistant to wear, and able to perform as a load-carrying part in many applications. This allows for new innovative ways of designing steel structures. 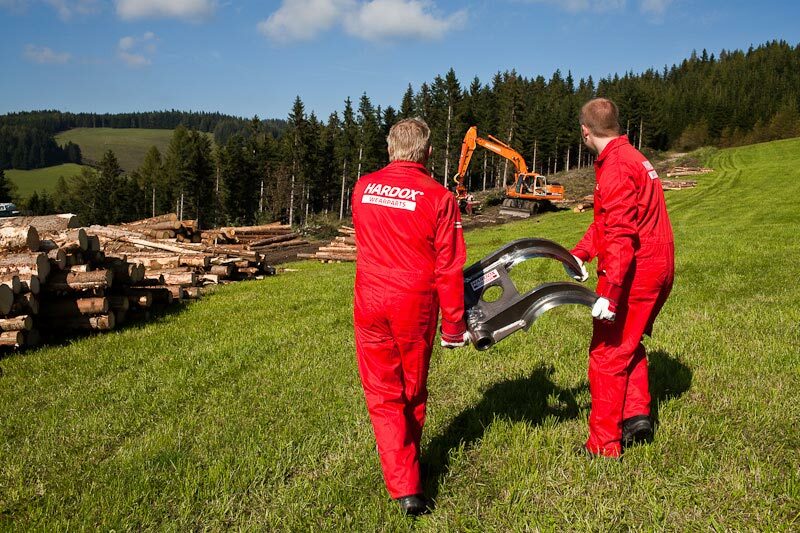 The weight loss achieved by using HARDOX instead of regular steel can be translated into increased load capacity. For a container truck, for example, a stronger and lighter container allows for fewer transports, fuel savings and reduced emissions. It is good economy to use as little steel as possible without sacrificing strength and performance. A structure made with HARDOX last much longer before it has to be replaced with new material. 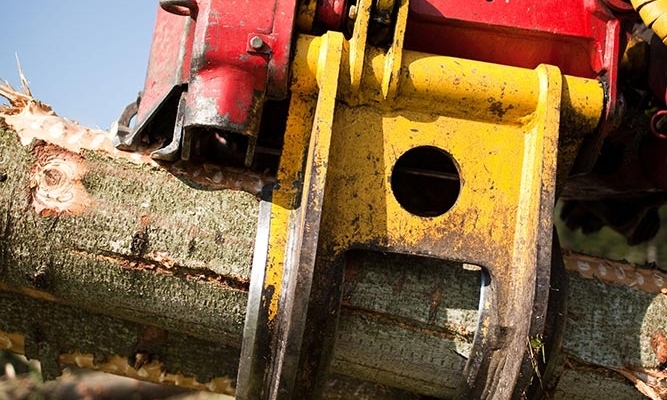 HARDOX’s extreme resistance to wear is a strategic business factor. 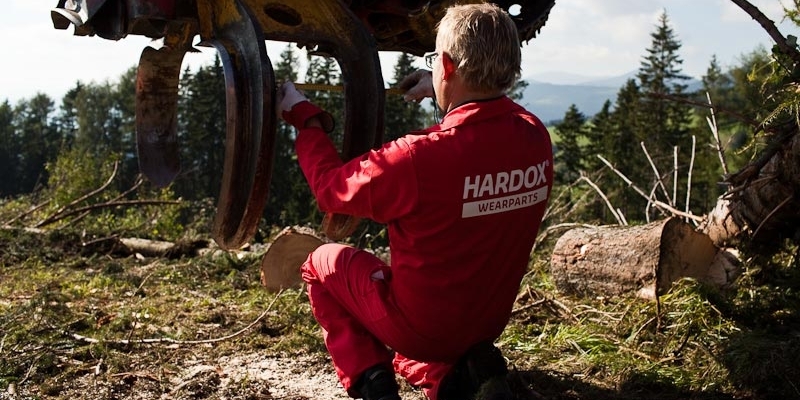 Using HARDOX can easily extend the service life of your equipment by two, three, five, ten times or more. The toughness means it can take heavy blows without denting or cracking. Not only does it add to the product’s active life, it also makes it look better while working.